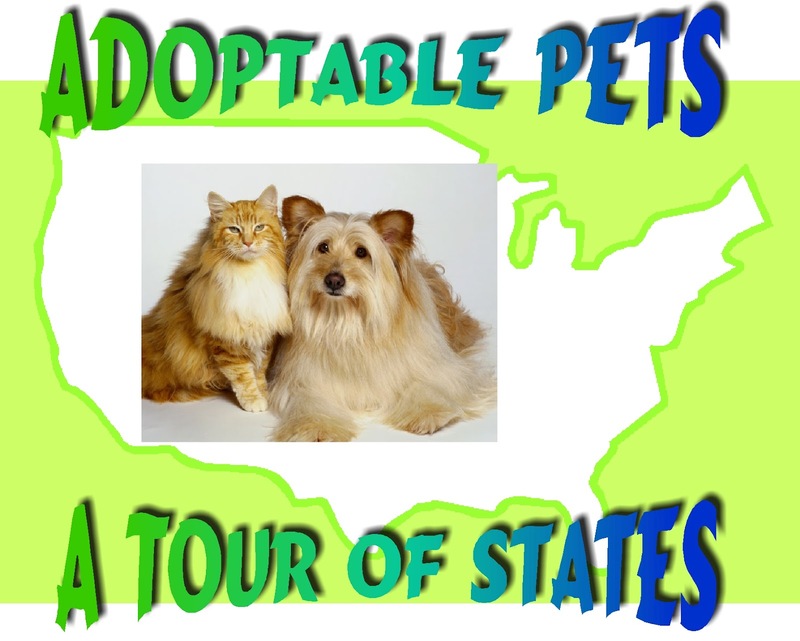 Adoptable Pets: A Tour of States Returns! It's good to be back in the saddle, touring the states to check out adoptable Petfinder Pets. I had a blast the last couple of months promoting Petfinder adoption through our Super Dog Sunday™ events. If you missed the photo contest, you may want to check it out here. 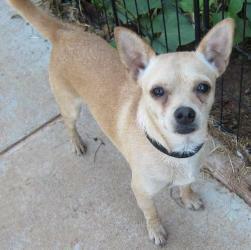 Now let's move on to Oklahoma where we find , Chloe, an adoptable dog. 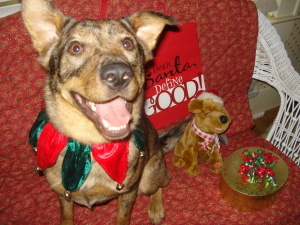 Chloe is a Border Collie, Catahoula Leopard Dog mix. If you're familiar with breeds you'll know these are two highly active breeds, so Chloe is looking for a family that will enjoy getting her out for long walk, swim, or hike every day. Chloe is friendly, playful and has a love of life like no other. She may need a bit of obedience training, but then what dog doesn't. She's smart and will likely learn quickly. You can find Chloe in Prague, Okalahoma at the link above. If you're looking for a smaller pup, perhaps Tommy will suit your fancy. He's a Chihuahua mix also available in Prague. Spyce and his brother and soulmate, Pepper, cannot go with their owner to a new home. They are in need of a new home quickly. 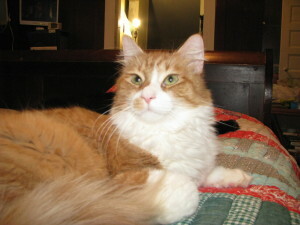 Spyce, a beautiful domestic long hair, and Pepper are available to adopt in Shawnee, Okalahoma. Their foster family's phone number is on their profile page, so you can ask questions and get an idea if you are the right family for Spyce and Pepper. Please give them a chance! Now let's meet Ophelia, a bunny rabbit mix in Blanchard, Okalahoma. Unlike most rabbits, Ophelia likes to be in the middle of activity and enjoys showing off. She is quite an unusual rabbit. In addition, her caretakers say she is highly athletic with amazing jumping ability that is very entertaining. She is good with her human family members and would make a nice pet for many households.